The Story Behind A First Edition Book – The Time Machine. Often the story behind a first edition is untold – how a novel ever reaches publication can be a story in itself! The Time Machine has an interesting start in life. The author’s, H. G. Wells, childhood was spent reading extensively yet he was only able to pursue his literary career in young adulthood. He had been thinking and writing about time travel long before The Time Machine was ever published. His plot about an English scientist, who develops a time travel machine, explores social and scientific topics, from class conflict to evolution. When he was 22 years old he serialised his ideas of time travel in his own college newspaper, “The Science Schools Journal” as “The Chronic Argonauts” in 1888. Two further drafts were postulated from Wells’s writings and memoirs and from external sources. Apparently these texts were lost but six years later, in 1894, a fourth text caught the eye of William Ernest Henley from The National Observer. 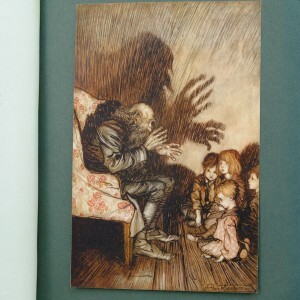 He published the story in a series of seven editions under the title of “The Time Traveler’s Story”. It was a simple version, undramatic and rather flat. The final conclusion was never published as Henley moved positions to become the editor of The New Review before it was released. In his new position at the New Review Henley asked Wells to adapt and enlarge the story for a five part serial. He renamed this improved draft as “The Time Machine” and published it in 1895 paying H. G. Wells £100 ( a considerable sum in today’s terms!) for the story. Serial publication was a well-established format for novels to be launched at the time. In addition, the climate for stories of time travel and science was ripe and the stories were well received. A good background for launching a novel about time travel. Wells was keen for a book publication of the story and approached an American publisher, Henry Holt who printed the novel in May 1895, the same year as the New Review publications. 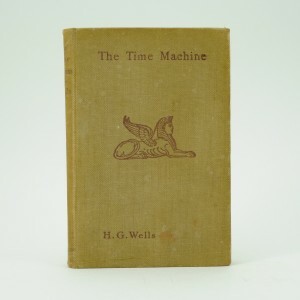 (By the way, if you have the first edition of this book the author is stated as H.S Wells – an error that was amended in the second printing!). Wells was also pursuing the London publisher, Heinemann to publish his story who finally released the first UK copy in May 1895. 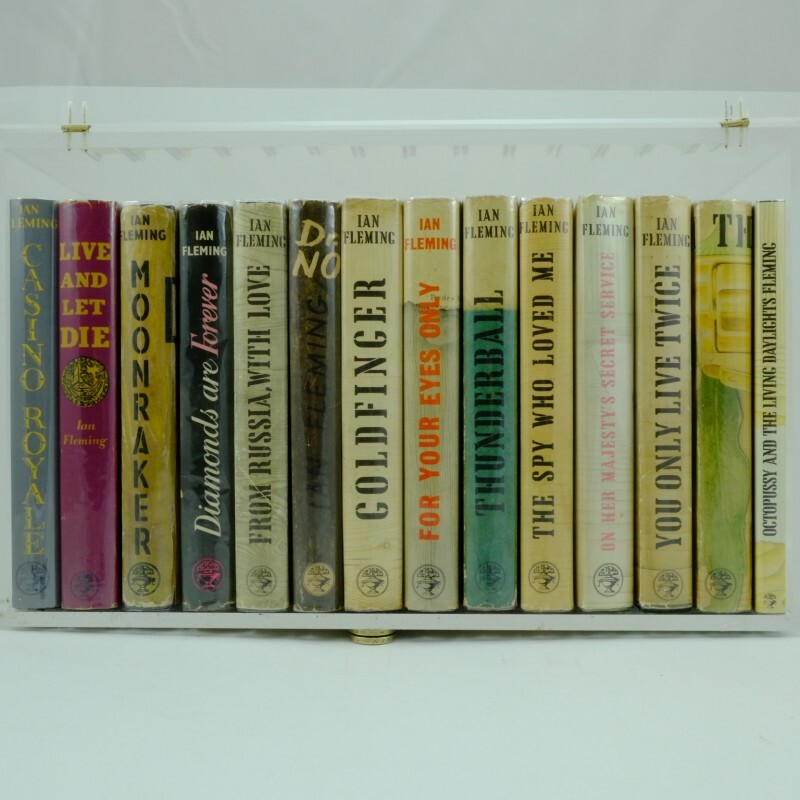 Heinemann produced 6,000 soft bound and 1,500 hard backed editions of “The Time Machine, An Invention”. The Holt and Heinemann editions of the Time Machine were published within three weeks of each other and yet are noticeably different. Wells edited and took pieces from his earlier stories in the National Observer and The New Review serials for each publisher. The Holt edition is shorter having only twelve chapters against Heinemann’s sixteen chapters plus an epilogue. These two editions are commonly referred to as the “Holt text” and “Heinemann text”. Nearly all modern reprints reproduce the Heinemann text. 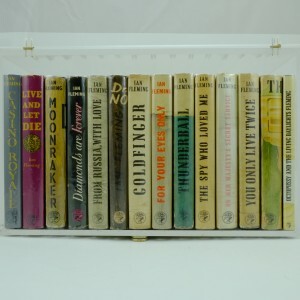 Books of the time were often in a large format with illustrations so Well’s short, 40,000 word story and half inch thick novella looked small on the shelf making initial sales a little slower than expected. To improve the size and look of the book Heinemann and Holt added a catalogue at the end of the book of later publications. Apparently some of the first edition books that were not selling were printed but not bound. When the stock levels were low these first editions were bound with catalogues of books from 1899 included at the end of the novel. This meant that the actual publication date of these books was later than the 1895 date printed on their pages. The Time Machine proved to be a successful story touching upon the emerging scientific and sociological topics of the time. The novella became popular and was published with further amendments in 1924 along with “The Wonderful Visit” and other Stories by H.G. Wells in a 28 set volume titled “The Atlantic Edition of the Works of H. G. Wells”. The Time Machine has been since published in many formats with several film and comic productions. It remains a cornerstone of science fiction novels and Wells is traditionally known as the “Father of Science Fiction”. Knowing the historical journey of a first edition of “The Time Machine” makes the possession of such an antique book quite unique. It seems the later you get on in life, the harder it is to find something special or different as a gift for a loved one or friend. So often when asked, they say “really, don’t bother; I have everything I need”, even if they know it’s not entirely true! Well, Rare and Antique Books have an interesting and different solution – a rare first edition book that’s of particular interest to the recipient. If it is a gift for him, perhaps he loves James Bond films. Imagine the kudos of showing off a first edition Casino Royale to his friends. Or perhaps a childhood favourite was Babar the Elephant. The pleasure of reminiscing over the lovely illustrations in ‘The Story of Babar’ would be enough in itself but treasuring a first edition as a unique gift as well would be all the more special. If it is for her, perhaps a favourite film such as ‘Hundred and One Dalmatians’ as a first edition would be a great gift idea. Or another childhood favourite read such as ‘Winnie the Pooh’ would tug at the heartstrings. Yes, a rare and valuable old book is worth thinking about as an option. It would sit nicely on the mantelpiece, be an interesting talking point and potentially would be remembered long beyond most other presents. 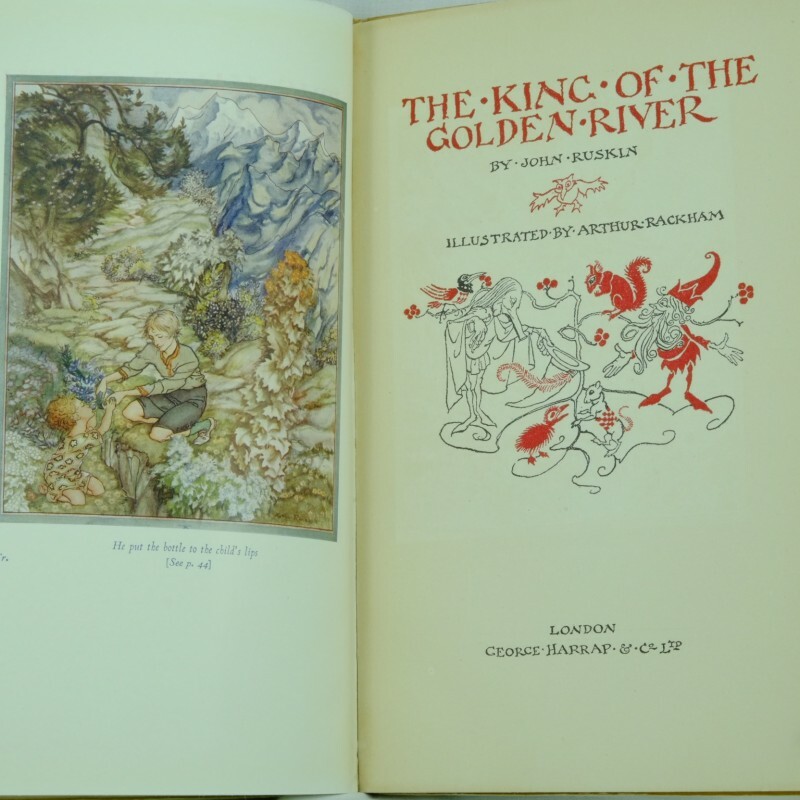 Passing on Treasured Books – it’s a mixed feeling! 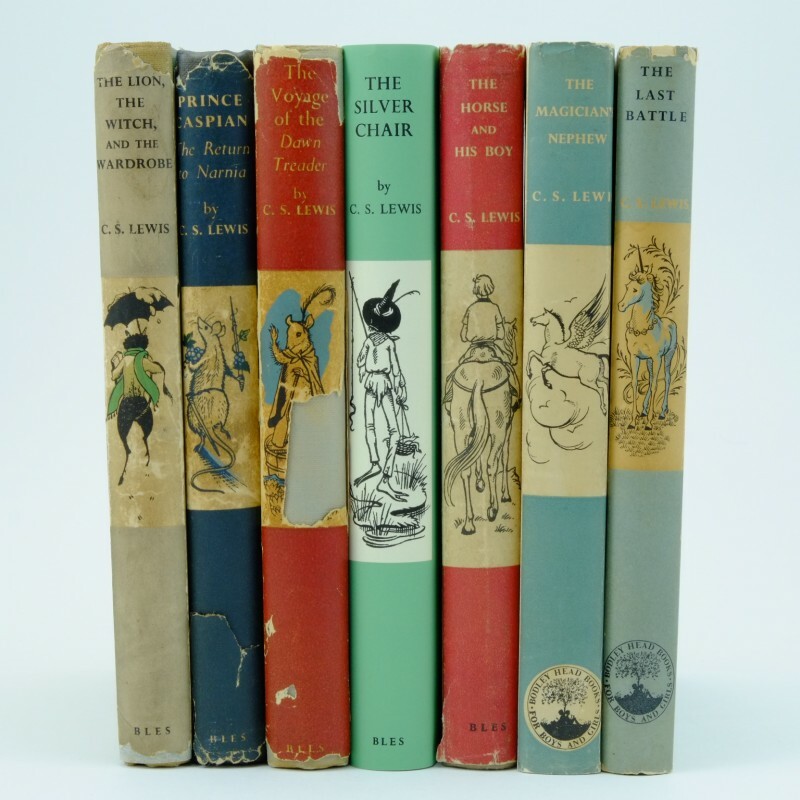 With much excitement (and a touch of sadness which I’ll explain later) we recently sold a rare, first edition set of The Chronicles of Narnia books and it started me thinking about the rather wonderful act of handing on antique treasured items of one’s childhood. 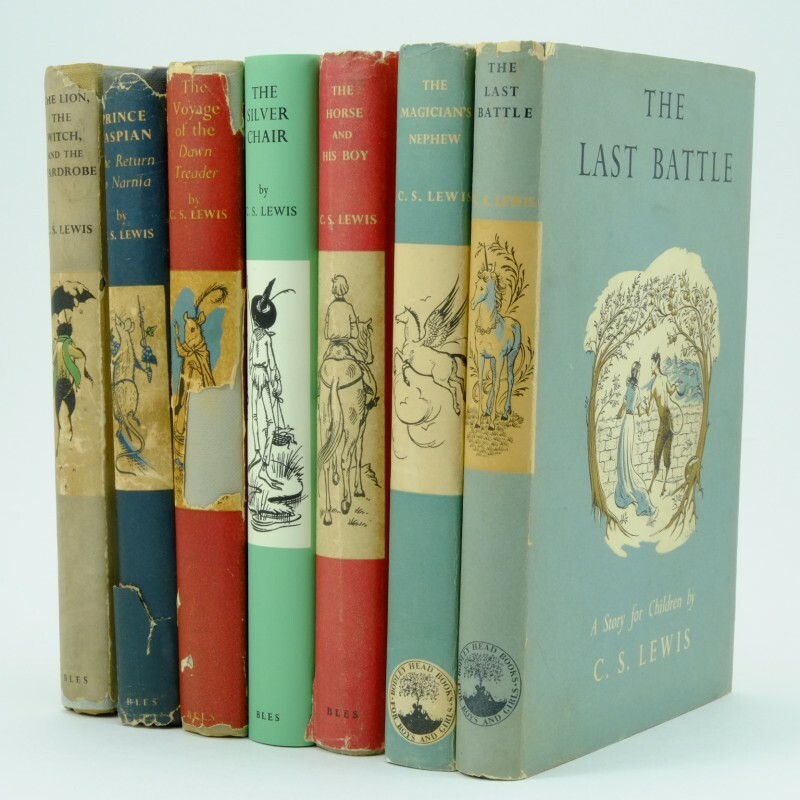 Recent high value sales of the Narnia series were significant for their personal attachment to the book – think of the 2012 sale of “The Lion, The Witch and the Wardrobe”, by the owner, Mr Hardie, who was the son of one of C. S. Lewis’s best friends. He knew Lewis simply as “Jack”, a friendly visitor who gave him books on his family visits. It was only years later that he realised how valuable the books were. Luckily for Mr Hardie, Lewis has signed the copy “Nicholas Hardie, with love from Jack Lewis” so added further value with the copy selling for around £12,000. The recent sale of a are full set which fetched £25,000 in June at Southerby’s, must clearly have meant a lot to the buyer! 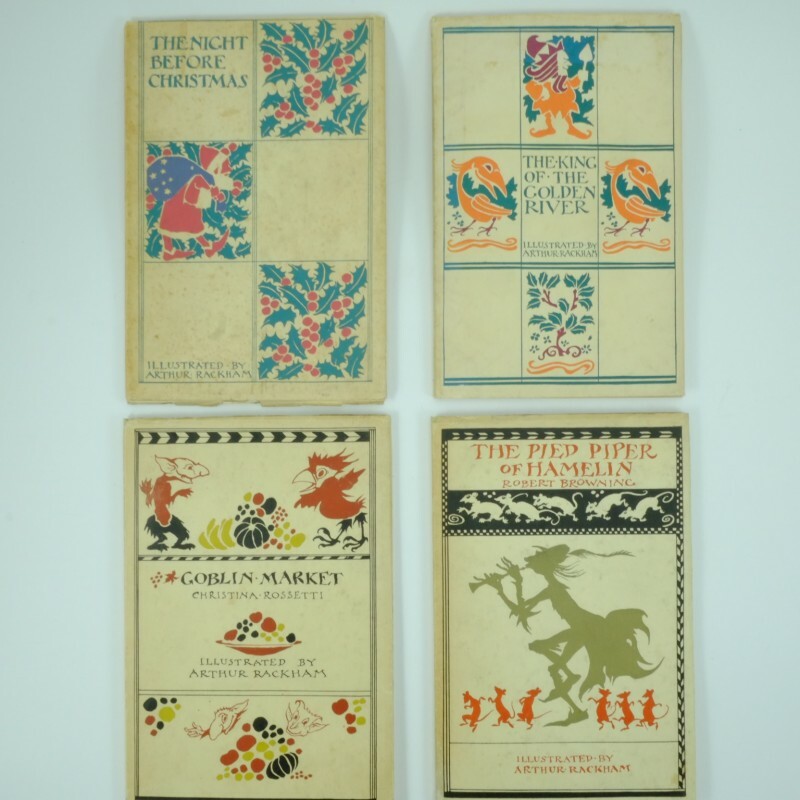 Our recent sale of the Chronicles set had been owned by a family who needed a boost of cash so reluctantly sold off their childhood favourite stories. 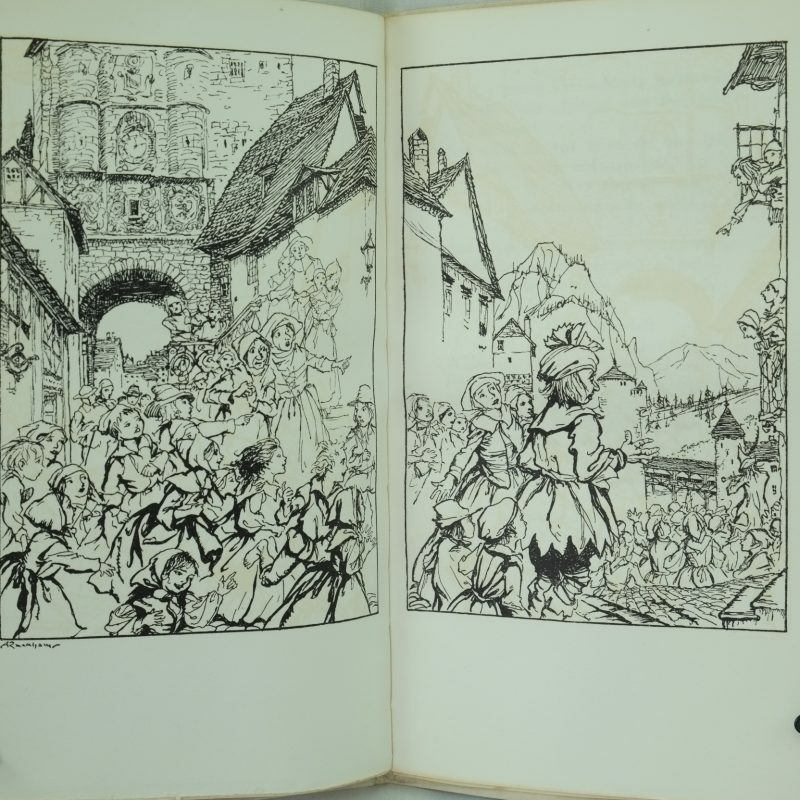 It was pleasant to know that they were bought as a special gift for the purchaser’s wife who fondly remembered the Narnia stories from her youth. Another full set of Narnia 1st editions is just about to to be listed, photographed and added to our website – it is always a special moment for me to ponder on the history and hands that rare books have passed through and when, as book dealers, we sell them, I am often just a little sad to see these treasured books go. First edition childrens books – a novel trend in birthday presents? 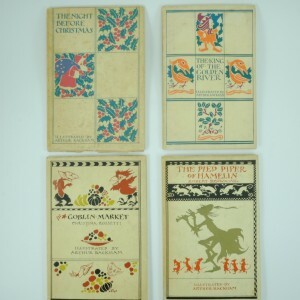 First edition children’s books as a present? Struggling for ideas for a special birthday present for your loved one? For a while Red Letter Days had the answer but is there an emerging trend for first edition rare books to be that unusual gift? 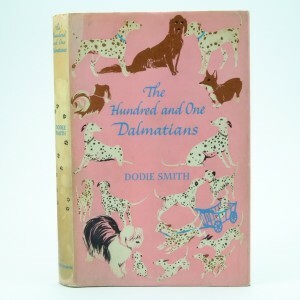 Not any old book but predominantly First edition children’s books with an attachment to fond childhood memories. Recent purchases from the Rare and Antique Book website indicate this trend. 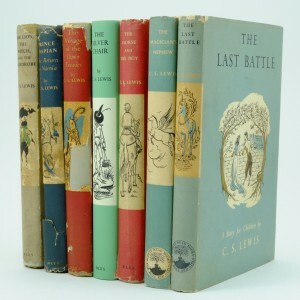 Sales of the full first edition set of The Chronicles of Narnia by C. S. Lewis, and the set of four Pooh books by A. A. Milne were bought as birthday presents for the respective buyers’ partners who had loved reading them as a child. With book sets listed at £6500 and £1250 respectively, these were clearly either very special birthdays or bought by those with higher disposable income than the average person on the street. 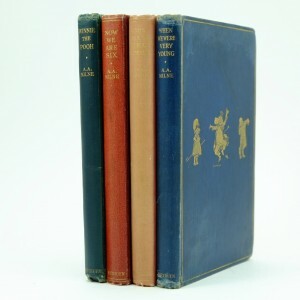 If you are looking for similar special birthday presents other current listings on the site include first editions of the rare Histoire de Babar priced at £500, a 1939 “Movie Edition” of The Wizard of Oz listed at £215, the Lord of the Rings trilogy from the 50’s at £750, through to a two book set of Alice’s Adventures in Wonderland (1867) and Through the Looking Glass (1872) on for £2350. There seems to be another advantage in first edition books as presents -not only do books like these tug at the heart strings but they offer an even more unusual investment opportunity if, of course, the buyer can bare to part with them! Check here for more rare first edition children’s book ideas for presents!